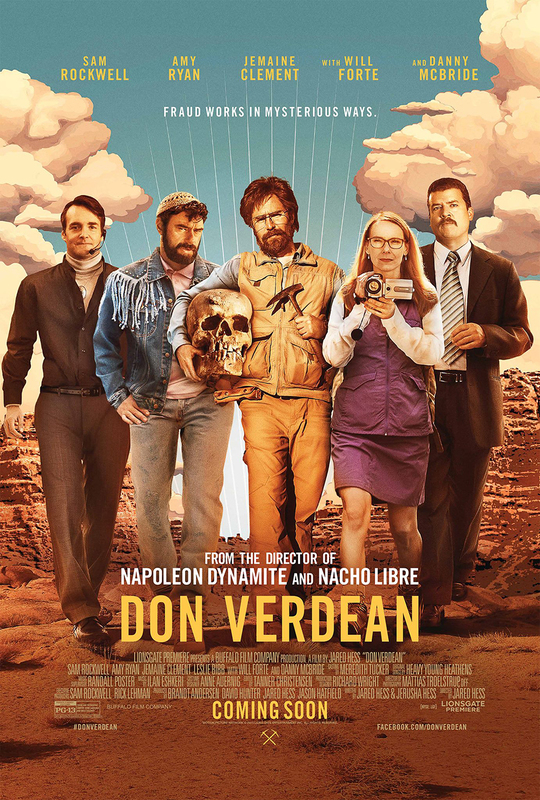 To keep his church relevant, a small-town pastor hires archeologist Don Verdean to find a rare biblical artifact. But the search is a failure, so Don makes up a hoax. Starring Sam Rockwell, Amy Ryan, Jemaine Clement, Will Forte and Danny McBride.